City Waste Services ⁄ Blog ⁄ General ⁄ Happy Hanukkah! May love and light fill your heart and home. 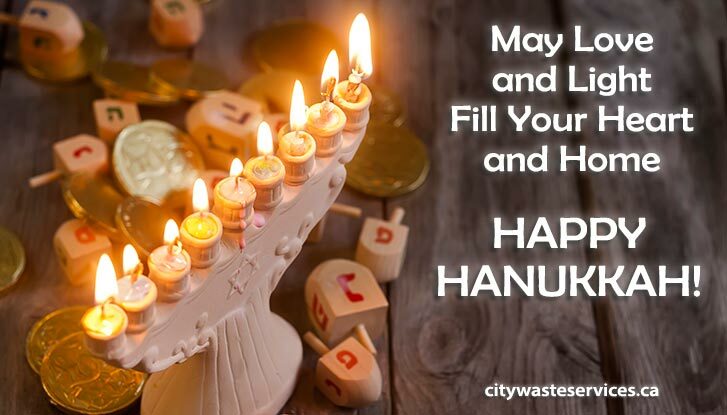 Happy Hanukkah from our family at City Waste Services to you and yours!